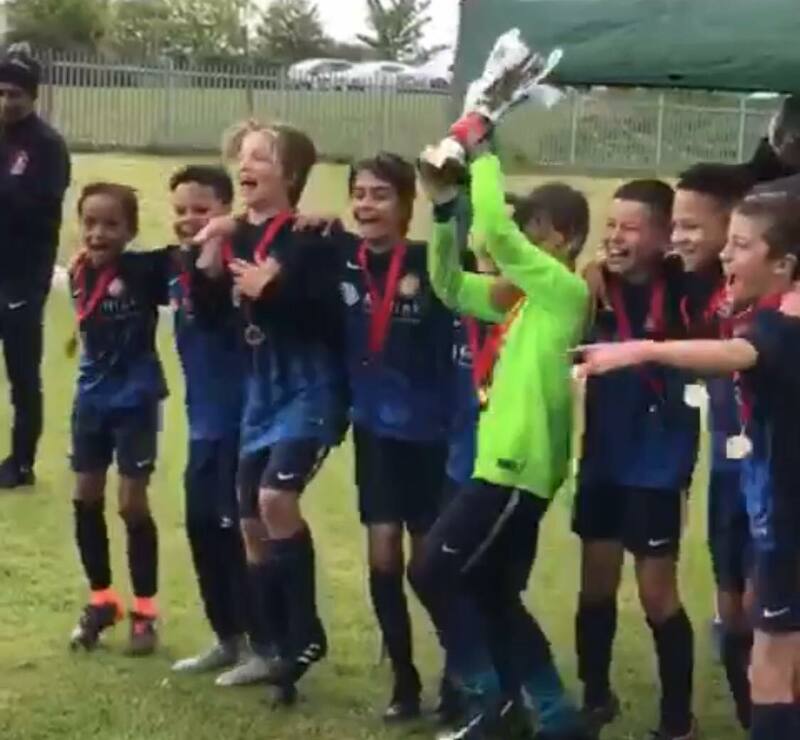 Grassroots Football Academy » GFA LOUGHTON U10 BLUES WIN EJL CUP! GFA LOUGHTON U10 BLUES WIN EJL CUP! A MASSIVE CONGRATULATIONS to our GFA U10s Blues who won the EJL CUP!! well done Coach Tommy and all the boys!! They played scintillating football on the day, fought hard and worked as a team and their off the ball play was a big improvement. Coach Tommy is working these kids hard but making it fun at the same time as they play with smiles on their faces. The team also gets unrivalled support from the parents and family and we can only see these guys developing more each week!